Sometimes collaborations inspire artists to push one another to new lyrical and sonic heights, and sometimes it’s just fun to hear people with clear chemistry go on cruise control and flex a little. 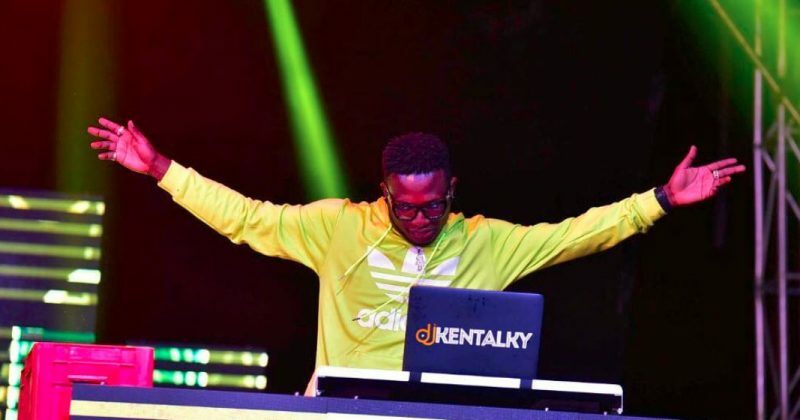 “Looking For You” by DJ Kentalky falls more in the latter camp, as the trio of Skales, Yemi Alade and Harrysong take turns stunting with impunity. DJ Kentalky sets all three artists lose on the mellow DXL produced beat with Caribbean and Reggae influences. While Harrysong takes the first verse and chorus bragging about the potency of his songs on dancefloors, Skales admits he just enjoys making music and Yemi Alade embodies both sentiments as she performs a fun verse where she flaunts her skill while having a good time, interpolating Speed Darlington’s “Bang Dang Bang Dan”. “Looking for Me” saves fans the stress of imagining what a team up of Skales, Yemi Alade and Harrysong would listen like. You can stream “Looking For Me” below.